There are currently between 785-975 million people (~ 20%) with disabilities worldwide. 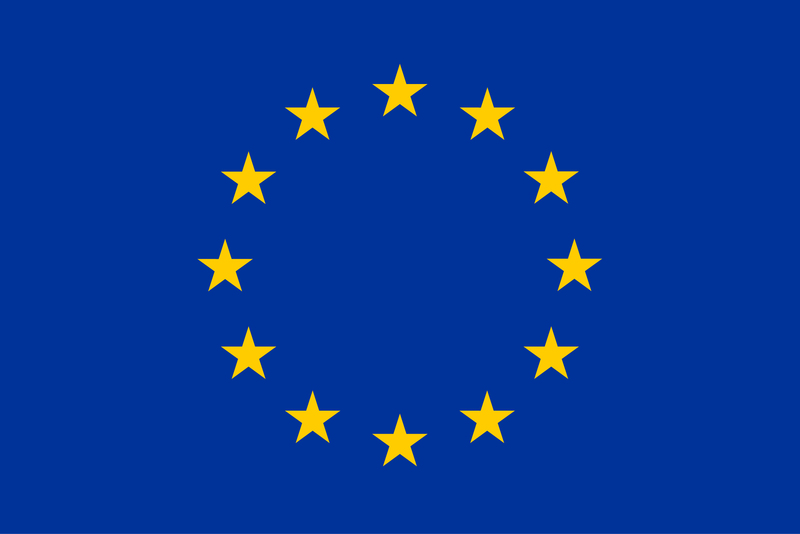 In the European Union, around 14% of the population aged 15-64 is registered as disabled. 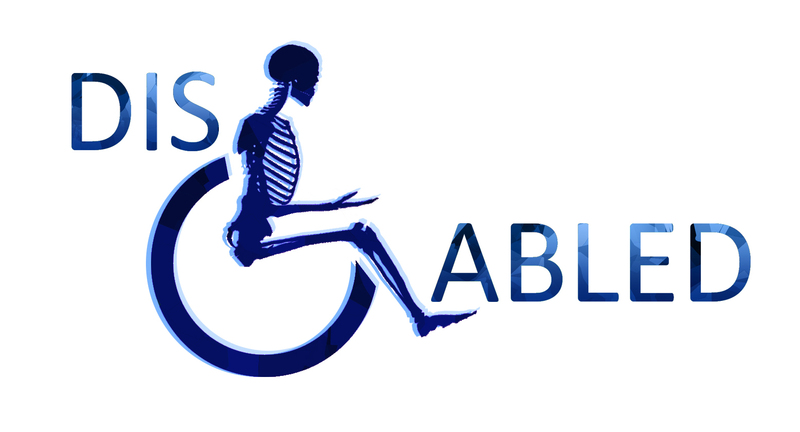 This indicates that the disabled are a significant part of the worldwide society. 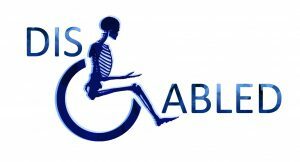 Within the academic realm, disability studies aim to raise awareness and ensure the human rights of disabled people. While research has widened our understanding of contemporary disability, the lifeways and deathways of the disabled in the past is still little known. Disabilities are a critical element of the reconstruction of the past because conflict, punishment, accidents, diseases, inherited disorders and limited medical knowledge would have contributed to a significant number of physical impairments in the past. The three-year research project, whose acronym is ‘DIS-ABLED’, aims to reconstruct the lifeways and deathways of the disabled in 14th-18th century Central Europe. 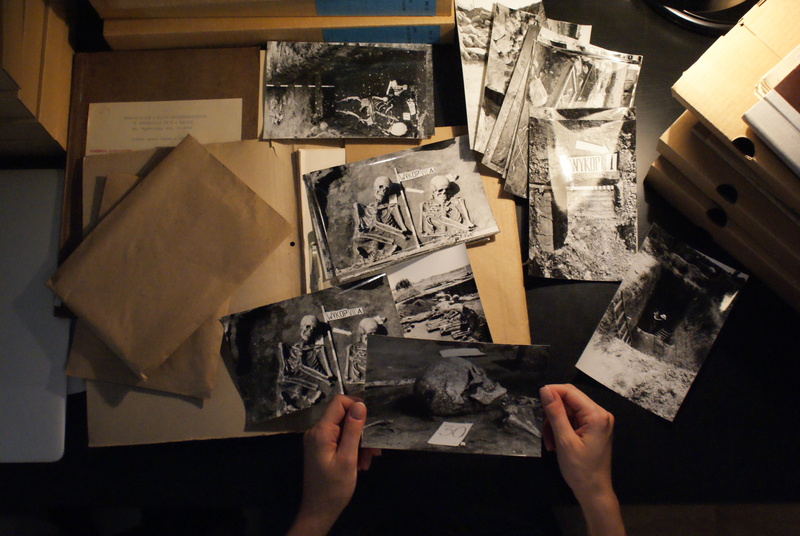 Archival research indicates that Central Europe offers unique and rich data in terms of archaeological, osteological, and textual materials for research on disability. The materials provide a rare look at particularly interesting socio-cultural aspects of disability. Are the same diseases and conditions defined as disabilities in the past so defined now? How did people define disability and which afflictions were perceived as disabilities? How were the disabled treated in their societies? This is the first interdisciplinary research project on disability in Central Europe. The answers to the above questions are found through the detailed study of skeletons and integration of these data with an extensive literature review on health, disease and disability. The project encompasses four fields: bioarchaeology, archaeology, history and ethnography. This approach embeds the project in the biohumanities which advocate a complementary and interdisciplinary approach connecting social studies and humanities with biology to study phenomena like disability. The international project is based at the University of Liverpool in partnership with Arizona State University and Adam Mickiewicz University in Poznan, Poland. The project is led by Dr Magdalena Matczak in collaboration with Dr Jessica Pearson, Professor Jane Buikstra and Professor Andrzej Marek Wyrwa. All relevant output associated with the project is listed here. 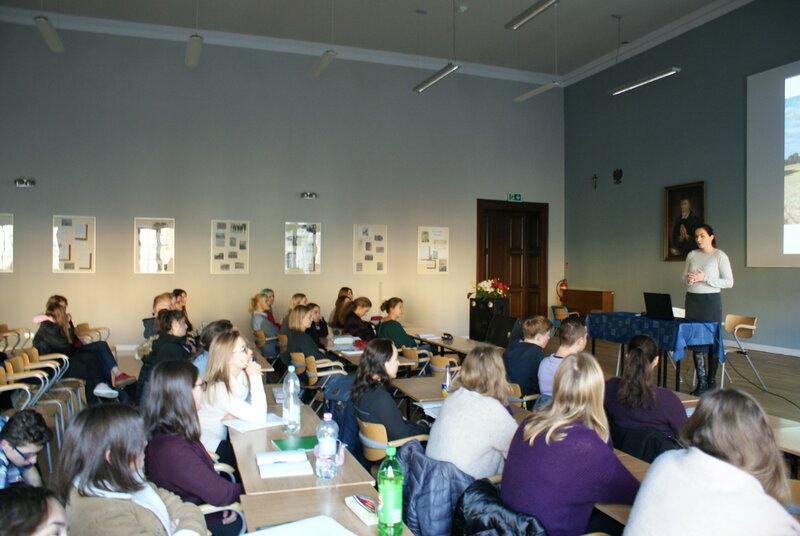 A lecture about bioarchaeology, diseases, and disabilities in the Middle Ages at the 3rd High School in Poznań (Poland) on 29 November 2018. This project has received funding from the European Union’s Horizon 2020 research and innovation programme within Marie Sklodowska-Curie Actions under grant agreement No 796917. You can follow updates on the project’s Facebook page.